Exploring Edmonton is a series in which I share adventures and discoveries in my new home in Alberta's capital city. View previous Exploring Edmonton features. Given that my last big vacation was based completely around drinking as much tea as possible in Scotland, it's safe to say my love for all things steeped runs deep. When I heard that Edmonton would soon be graced by the presence of a new hotspot for tea devotees, I was ecstatic! London Tea Bar is a haven for those of us who love anything brewed from the camellia sinesis plant, as well as flavourful herbal infusions, and even tea-flavoured ice creams. Visually speaking, what sets this place apart from other tea rooms is the utter lack of floral print, doilies and tchotchkes scattered about. 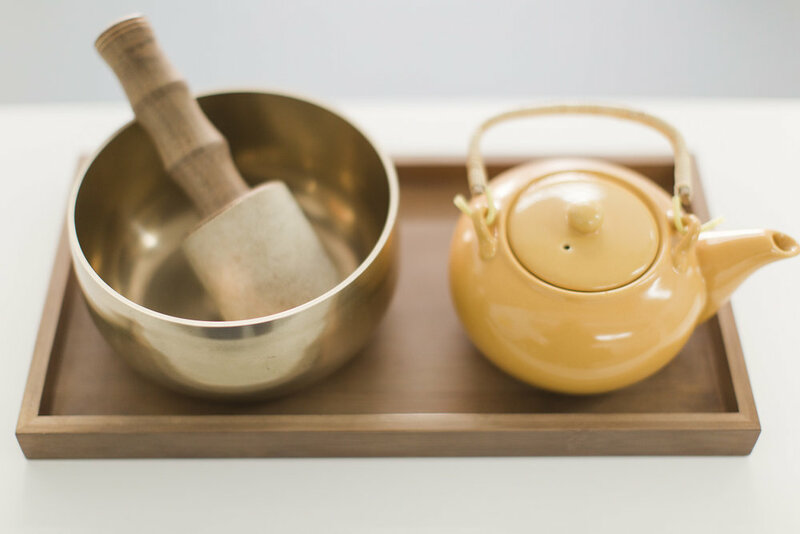 Owner Shannon Mikolas describes her business as a contemporary tea bar, and the expansive, bright, and minimally adorned space certainly feels more modern and fresh than your average place to take tea. Here, the emphasis is on serving the highest quality tea blends free from any sugars or additives. Mikolas believes the focus should be on the natural taste of the tea which, I can attest, is superb. 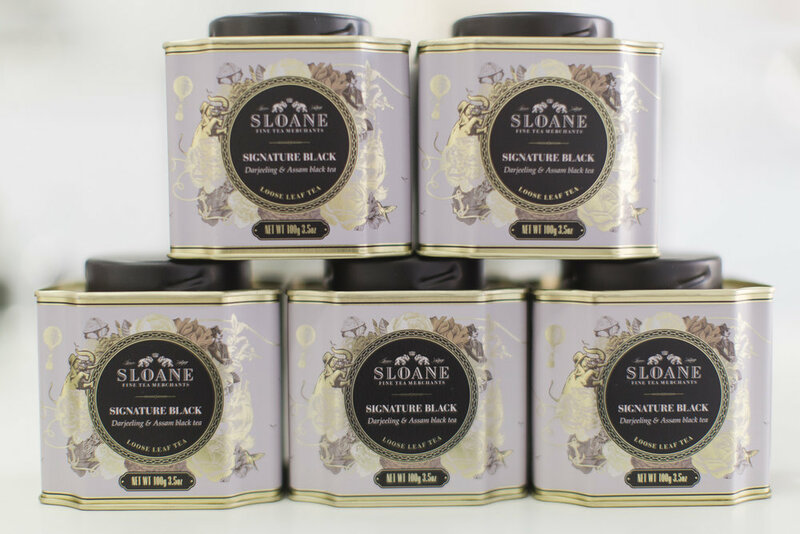 They offer an extensive in-house line of teas, as well a selection from Toronto-based purveyor, Sloane Fine Tea Merchants. There is also a wide array of tools and accessories, from teapots to infusers. A recent collaboration with Edmonton farmer's market favourite Revolution Ice Cream resulted in the creation of several ice creams flavoured with their house blends. Stop in for a scoop for the perfect pick-me-up on a steamy summer afternoon. 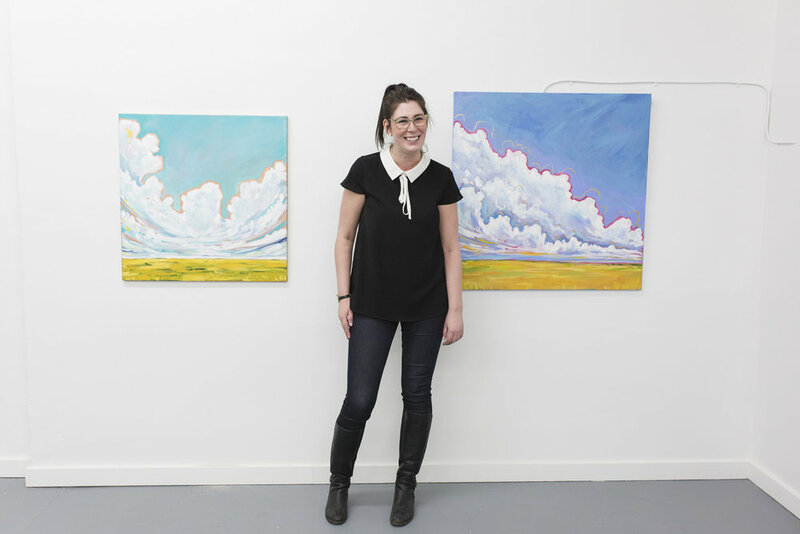 Since opening its, London Tea Bar has been hosting a variety of special events, such as a showcase of work by Edmonton-based painter Amy Dixon (see below) as well as private tea tastings, and shopping pop-ups with other local businesses. I for one am so happy to welcome London Tea Bar to Edmonton. It's a welcome addition to the vibrant Old Strathcona neighbourhood, and its products will be quickly filling up my cupboards.